Hey there guys today i'm gonna tell you about the new AR's of PUBG which will be soon releasing in the 0.8.0 patch. As we heard that we will get Sanhok map on the 0.7.5 update but unfortunately the team didn't managed to release it on time and thus they decided to release the update on the next update. Below are the new AR which are exclusively for Sanhok maps only replacing our SCAR-L. 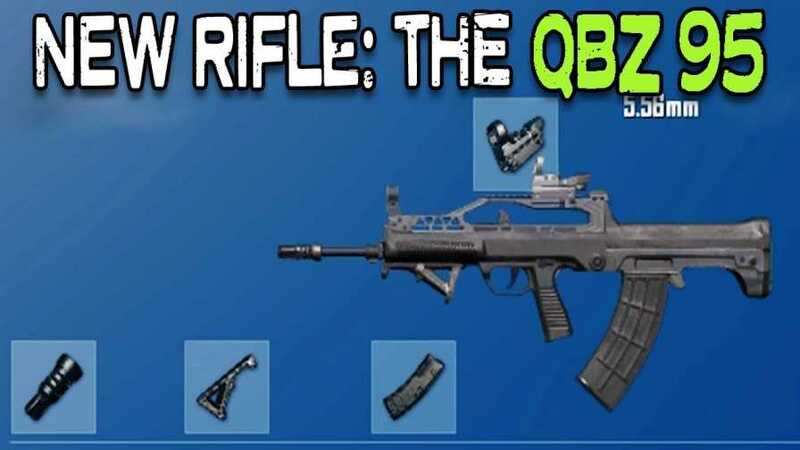 The first one is QBZ. It is mainly for short or mid range as its firing rate is way higher than any other guns. It will be a good option for short range battles. 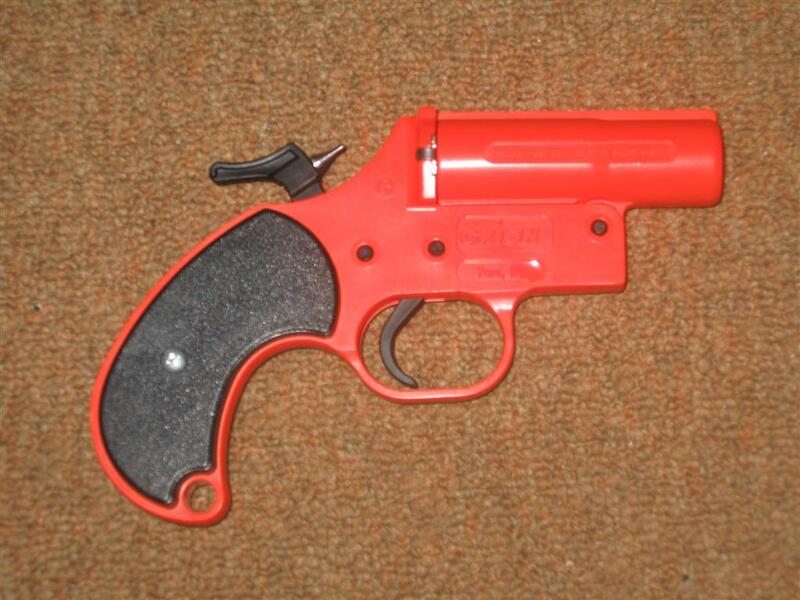 Another new thing is a FLARE GUN. With this gun we can call the air drops for ourself. It will contain all the level 3 items and also the heavy guns and snipers. This will be very usefull if you dont get much loot and you got a flare gun, you can use it for your own advantage. By the way the flare gun is super rare, if you are lucky enough then only you will get one. Below is the full breakdown video of the new AR's you can check it out. 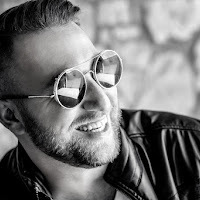 Video Credits - POWERBANG GAMING and PUBG Mobile.